We're growing our Youtube Nursing family and we want you to be apart of it. 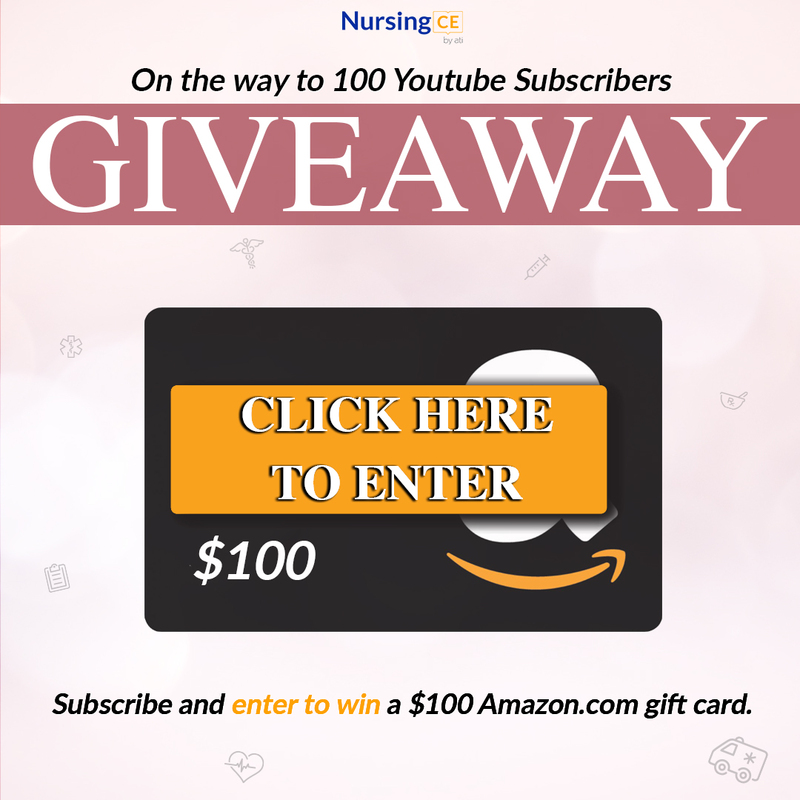 Subscribe to our channel and you'll be entered to win a $100 Amazon.com gift card once we reach 100 subscribers. 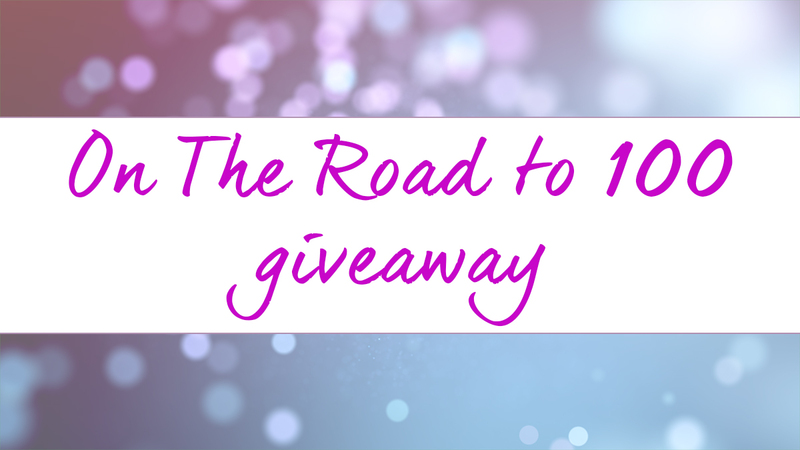 Giveaway ends once we reach 100 subscribers. One winner will be chosen at random. This giveaway is not sponsored by Youtube.